As your job is to keep your customers happy and healthy, ours is to keep your business running, growing and with good financial health. 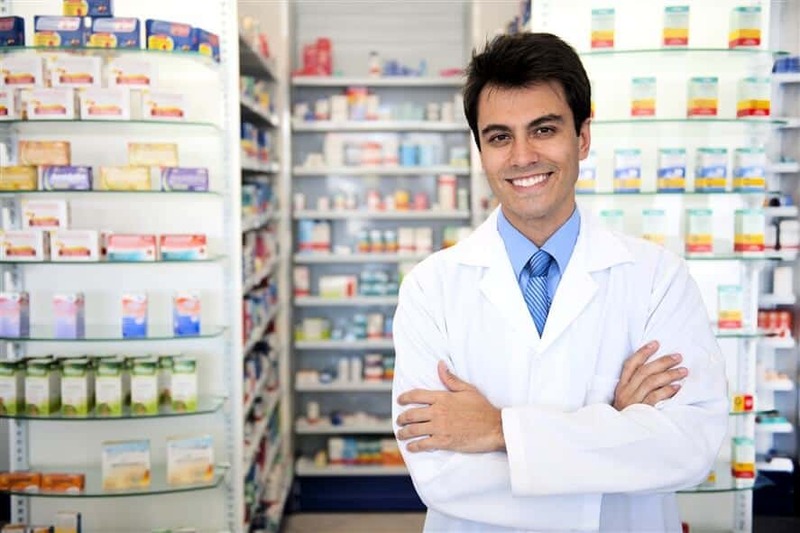 We have the most inexpensive business loan programs for pharmacies and drug stores. If you have any need for funding, whether is for inventory or expansion of any type call us and we will explain in detailed all of our 40 different business loan and cash programs.